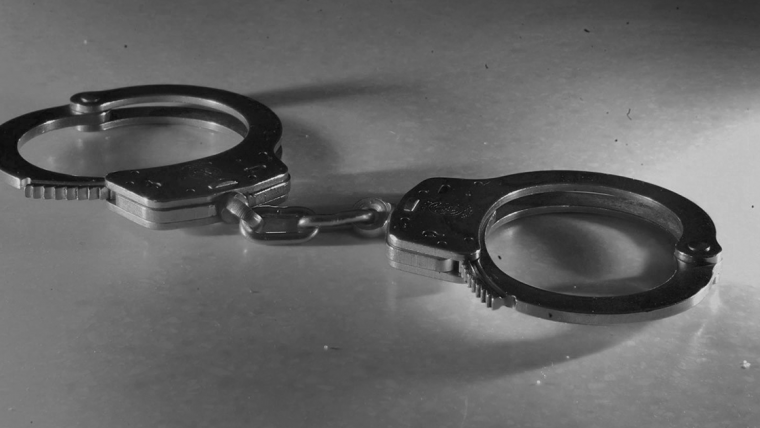 Houston Lawyer: What Happens When A Person is Arrested For A Crime? Consult the Finest Houston Lawyer at the Charles Johnson Law Firm as soon as possible if you or a loved one has been arrested or charged with a criminal offense. Getting legal guidance is essential to make certain that a defendant’s legal rights are safeguarded.